Over the past couple of years, Clean Reserve has pretty much become my go-to for everyday fragrance. 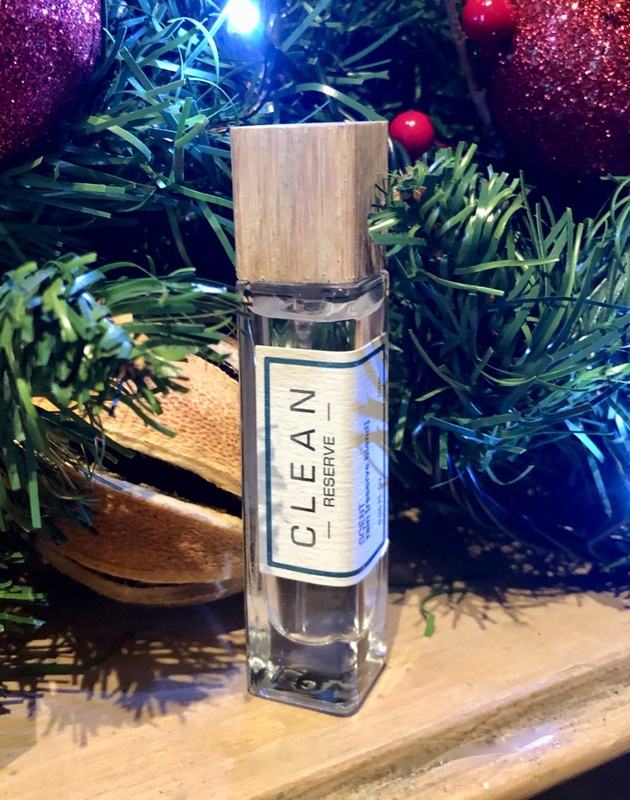 I just love how beautiful and clean each of the scents are, and the mix of notes like Oud and Amber, which can sometimes feel like a little too much on me, are incredibly wearable in Clean Reserve’s hands. As if the scents weren’t glorious enough, the brand has travel-sized versions, which are perfect for slotting into makeup bags for on-the-go top ups. Available in four of the brand’s most loved scents (Rain, Blonde Rose, Warm Cotton and Sueded Oud) they can be layered to create a bespoke scent, or worn on their own for an elegantly simple fragrance. Clean Reserve’s Raid scent, as you might imagine, is a beautifully clean, aquatic scent. It’s fresh, and incredibly clean smelling, so I just love to wear it during the day. It feels almost unisex in it’s mix of salt and water notes. The cute size, isn’t only incredibly practical, but it also makes for a perfect stocking filler or secret santa gift!